The Ebony and Gold Cremation Urn is a cast bronze metal urn. This cremation urn has an elegant ebony finish with gold accents at the lid and base. Urn opens with a threaded lid that allows for easy loading of cremains and a secure closure. We can engrave two lines of text on this urn. Please limit the text to no more than 35 spaces per line. 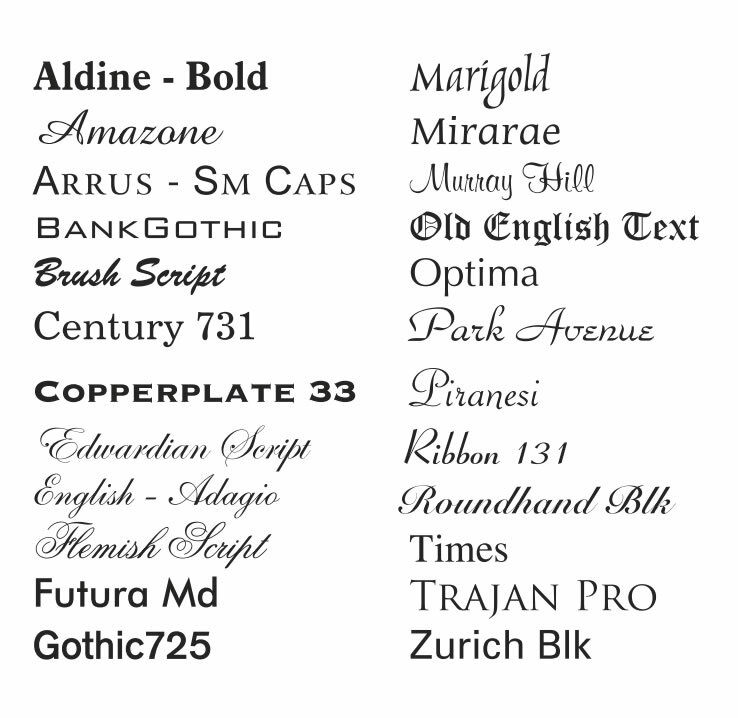 Click on the tiny print below the photo of the urn to view engraving font styles. An engraving proof will be emailed for your approval prior to engraving and shipping the urn. Please allow one business day after proof is approved before urn ships. 10.75" H x 6" W - Holds 200 cubic inches which is large enough for most adults with healthy body weights less than 200 pounds. Usually ships same business day if order is placed by 11am Eastern Time. Please allow one business day after proof has been approved for urns with engraving to ship. Ships from the Eastern Time Zone.